Indonesia is rich in textiles. 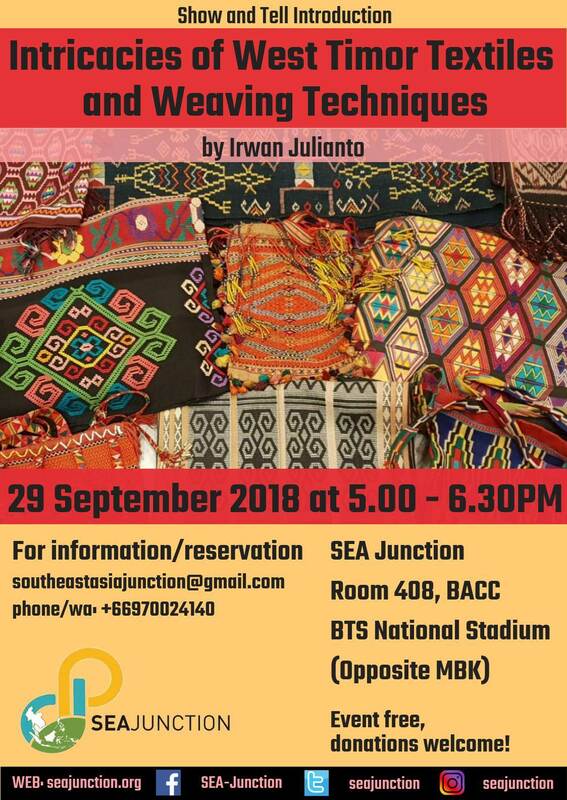 On 29 September 2018 at 5PM, collector Irwan Julianto will talk about the less known, yet extremely fascinating textile cultural tradition of West Timor in East Nusa Tenggara Province, which is also shared to some extent with neighbouring Timor Leste in the same Timor Island, also known as the Island of Sandalwood. As the speaker will show from his collection, West Timor’s woven textiles are characterized by very diverse and colourful motifs, and by at least four unique techniques of weaving: tied and dyed warp weaving, alternating warp weaving, supplementary-weft wrapping (which in Indonesia is only found in Timor Island), and slit tapestry. West Timor has five districts, and each district has its own special motifs and techniques. Even at the sub-district level there are differences of motifs and techniques. West Timor woven textiles have their own styles, but also show ties to North Vietnam’s Dongson culture, Yunnan of Southern China, India, and were influenced by Dutch and Portuguese presence during colonial time. 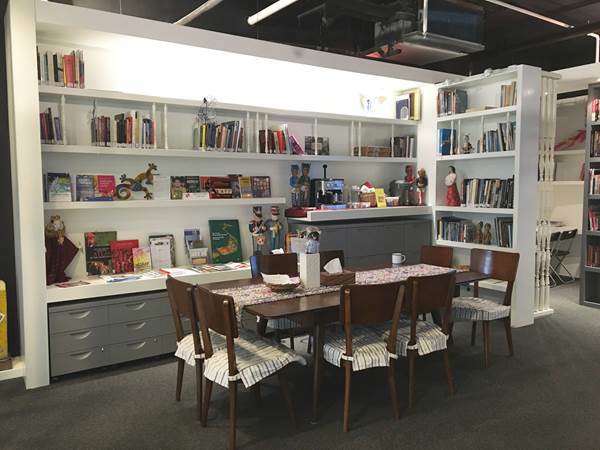 Irwan Julianto is a senior journalist and textile enthusiast from Indonesia who has travelled throughout West Timor several times, and collected woven textiles from the five districts.